A curious first-time consumer? Our Product Specialists are ready to introduce recreational cannabis in a friendly, comfortable environment. Returning to marijuana after a hiatus? We would love to introduce you to a new world of products and delivery methods now available. Experienced Cannaseur? Shop Theorem in Kenmore for a carefully curated cannabis and experience the best Washington has to offer. 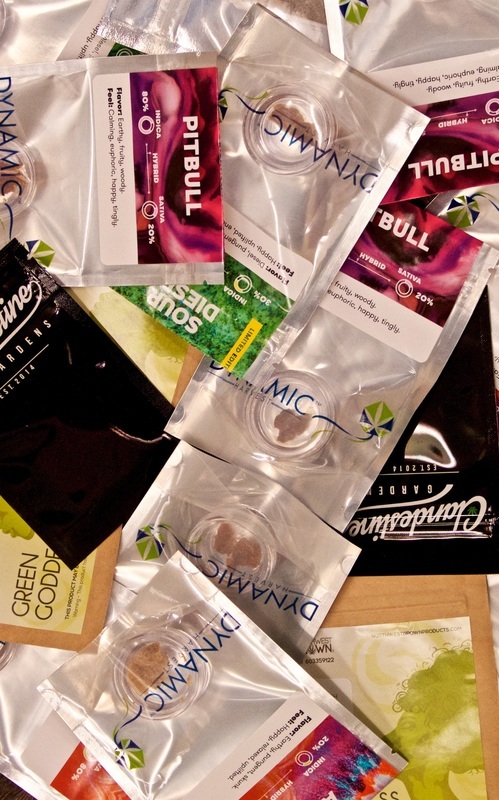 Delicious, cannabis-infused edibles offer a variety of experiences. Their effects usually come on slower and last longer. ​The purest active ingredients are found in the cannabis flower. 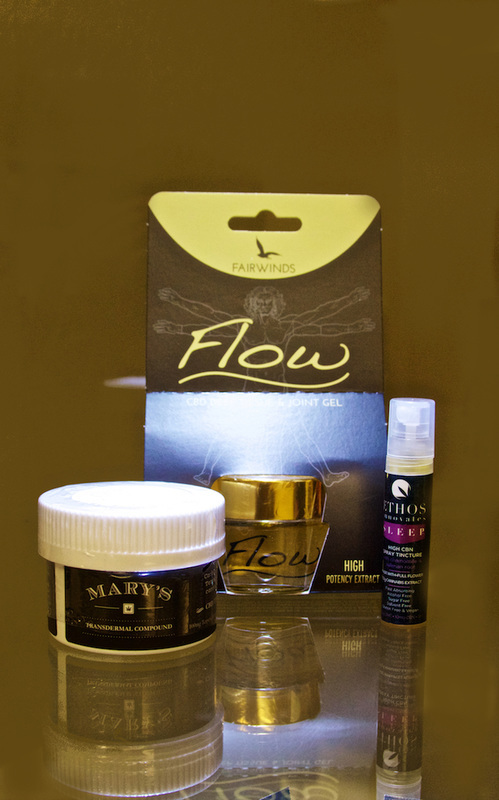 Flower is available in assorted strains for desired effects and flavor. 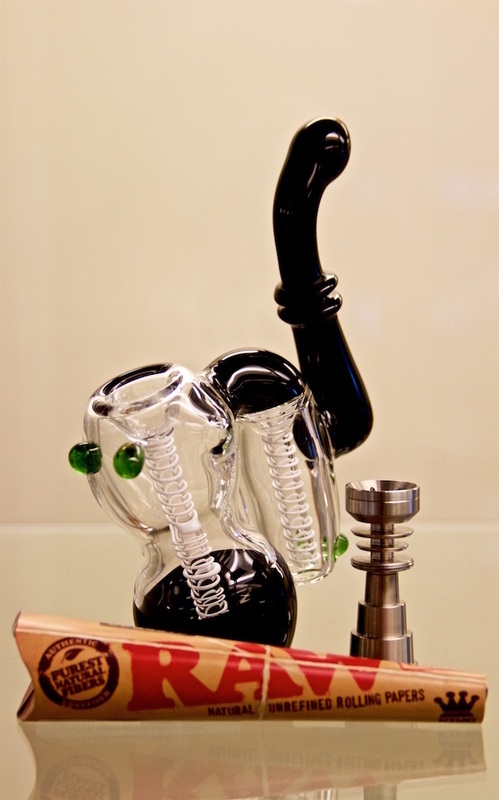 ​Explore a variety of devices and accessories that can enhance your cannabis experience. ​Extracted oils and concentrates are typically used with a vaporizer for a smooth, smoke-free experience. ​Advanced topicals and transdermals are fast and effective ways to deliver exact amounts of cannabis through the skin. We do our best to update our menu as products change, but please note that inventory changes daily and we cannot guarantee availability. Theorem Cannabis accepts cash and CanPay.